These regulations and revised tariffs were agreed at the Committee meeting held on the 14th September 2015. The ‘regulations’ will apply from the 1st November 2015. The new tariffs will apply from 1st April 2016 and will be reviewed annually. Spaces in the boat park are allocated bi-annually on the basis of a completed application form and remittance received by the Rear Commodore in advance of the vessels being placed in the boat park. All boat owners must remain members of the club while their boats are in the boat park. Boats stored in the boat park may not take part in Club events unless the appropriate boat park fees for that vessel have been paid. Where dinghies remain in the boat park from the previous charging period then the offered discounts will only apply if payment is received by the 31st March or 30th October as appropriate. Any vessel returning to the boat park at a later date can claim the discounts as long as the fees are paid in advance. The hard standing/parking fee will be paid for the periods 1st April to 31st October and 1st November to 31st March. The hard standing/boat park fee for yachts includes one tender up to 3 meters stored under the yacht or on a ‘paid for’ trailer or cradle and which does not occupy additional space. The tender shall be marked with the current parent vessel’s name. All boats and trailers left on club premises must be clearly marked with the boats name, and identified by the boat park marker. All members requiring berths should complete and submit the appropriate form and remittance regardless of whether they were allocated a space in the previous period. All forms must include details of the vessels insurance and be signed. Where application forms are submitted electronically then the member will be deemed to have accepted the terms and conditions and confirmed that the vessel is insured. One completed application form is required for each boat or yacht (including tender and cradle if appropriate) to be stored in the boat park. Payment should be by Cheque or BACS. It shall be the owner’s responsibility to ensure that the vessel is securely supported and to comply with the requests of TSC. 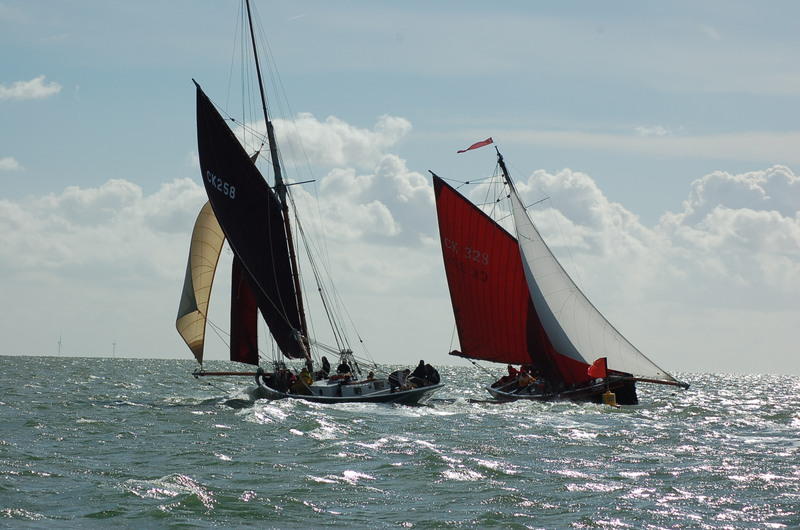 Fin keel, long keel or other vessel’s considered by TSC to be unstable must have their masts removed prior to storage ashore, unless supported by a purpose built trailer or cradle, or have legs attached to their chain plates. All vessels placed in TSC yard must be supported/secured by competent persons. Any boat/dinghy/trailer kept on club premises must be maintained in such condition that it can be moved when necessary. The Committee has the right to move, or authorize contractors or other persons to move any vessel, gear, equipment or other property at any time for reasons of safety, security or yard management. Any costs incurred will be recovered from the vessels owner. The vessel will be kept in a clean and tidy condition and other than the gear and accessories usually used with such a vessel will not be used for storage purposes. The vessel will not be used in any way which could cause excessive noise, nuisance or annoyance to TSC its members or members of the public. Members may themselves be liable for any loss or damage caused by them or their vessel/equipment while their vessel or property is on TSC premises or is being worked on. They shall be obliged to maintain adequate insurance, including third party liability cover for not less than £2,000,000. Members shall be obliged to produce evidence of such insurance to TSC within 7 days of a request to do so. Before starting any work private contractors working on behalf of boat owners should confirm that appropriate insurance is held to a member of the Committee. TSC shall not be liable for any loss or damage caused by events or circumstances beyond our control (such as severe weather, actions of third parties or defects in members property); this extends to loss or damage to vessel’s, gear, equipment or other property left for storage and harm to persons entering TSC premises or using any of TSC facilities or equipment. Water stand pipes and electric points are provided in the yard, TSC does not assure a water or electric service. (A fair use policy applies, an extra charge will be considered for excessive or inappropriate use). Extensions leads are not to be left plugged in when the vessel is un-attended. 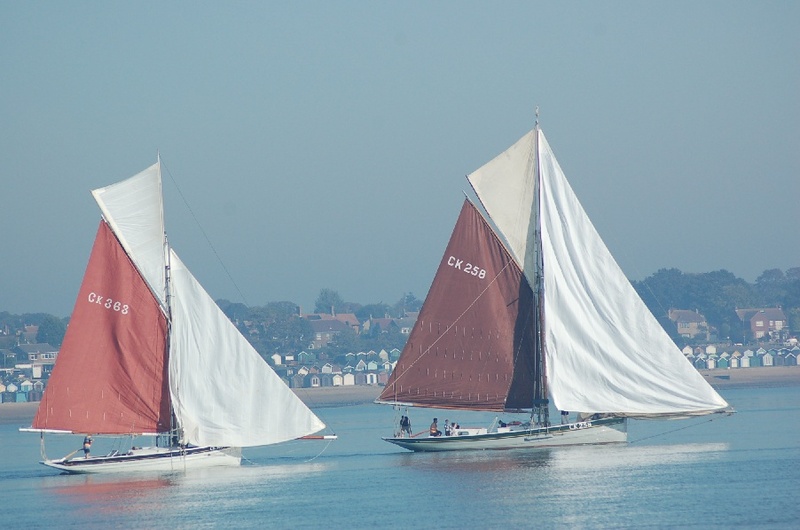 (d) A boat and/or trailer which is the property of a member or former member which remains on club premises after any fees payable to the club by any member or former member (whether by way of arrears of subscription or facilities fees, boat park fees or otherwise) are more than one month in arrears. In addition to the powers set out above to move, sell or dispose of boats and/or trailers the club shall have a lien over members’ or former members’ boats and/or trailers parked on the club’s premises in respect of all monies due to the club, whether in respect of arrears of facilities fees or subscriptions or otherwise and shall be entitled to retain possession of the boat and/or trailer until such time as all monies due to the club have been paid in full. 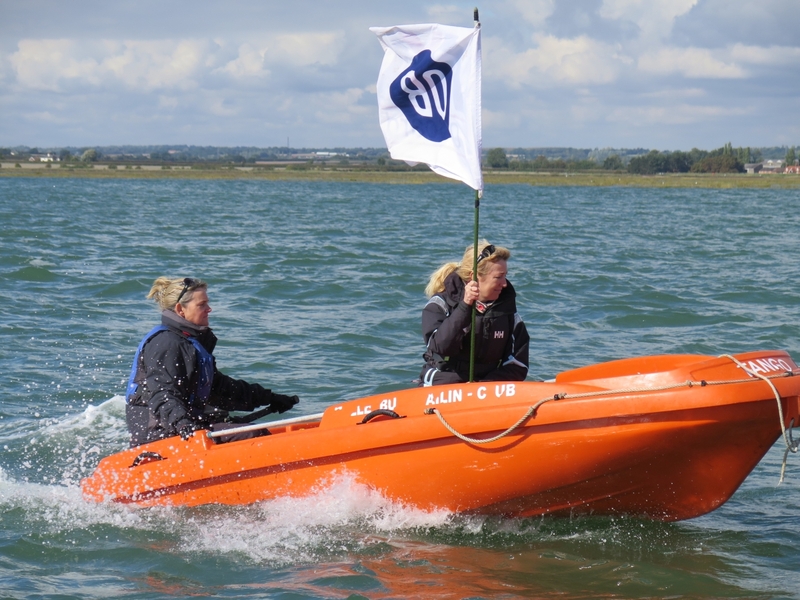 A Cadet boat is defined as a ‘dinghy’ solely used by a cadet member or members under 18 years of age. Cadets, with permission, may keep more than one boat in the boat park but may only claim the reduced rate for one boat. 1st April to 31st October £20.00. Reduced to £15 if paid by the 31st March or before the vessel is brought into the boat park. 1st November to 31st March. £20 reduced to £15 if paid by 31st October or before the vessel is brought into the boat park. 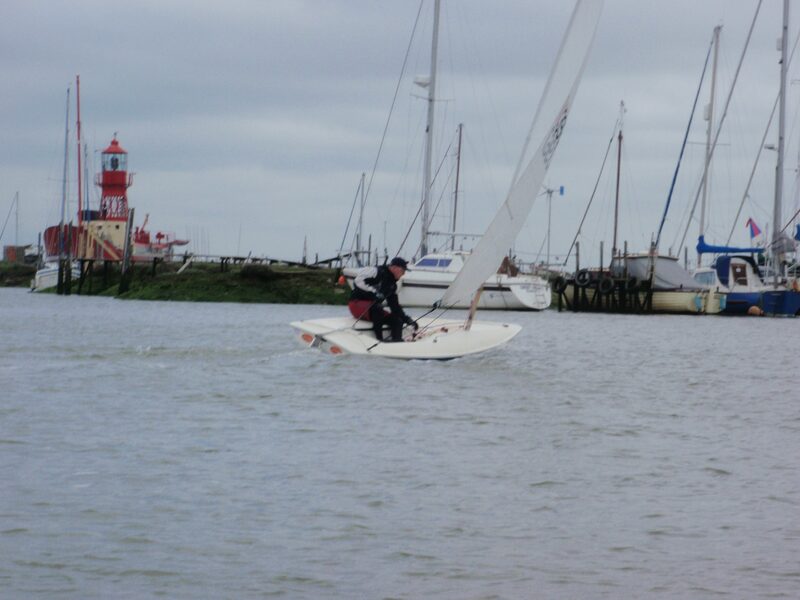 All Sailing Dinghies and tenders over 10 feet. 1st April to 31st October £50. A discount of £10 may be deducted if payment is received by the 31st March or before the vessel is bought into the boat park. 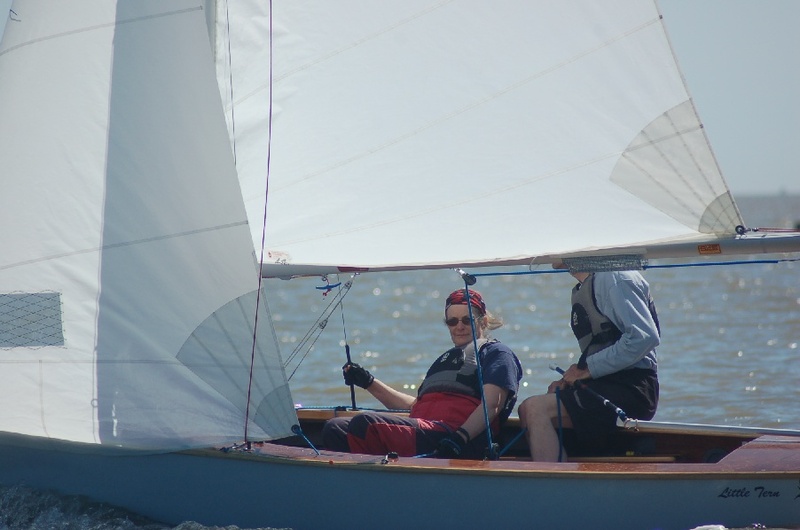 Sailing Dinghies and tenders 10 feet and under in overall length and including all canoes and windsurfers. 1st April to 31st October £20. Reduced to £15 if paid by the 31st March or before the vessel is bought into the boat park. 1st November to 31st March £20 reduced to £15 if paid by 30th November or before the vessel is brought into the boat park. (Free if stored completely under a yacht). 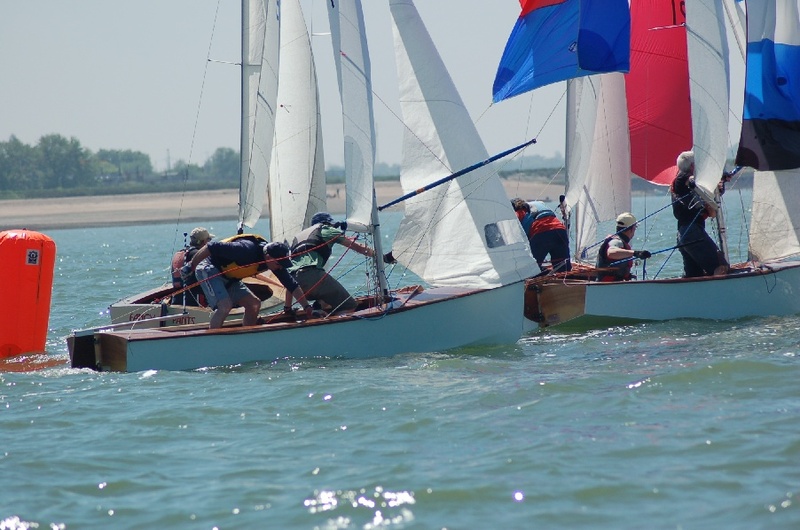 Tollesbury Sailing Club encourages sailors of all types of sailing craft however it should be noted that, while multihulls are welcome, the club does not support multihull racing and that Tollesbury Creek may not be the most suitable place to launch, retrieve and sail multihulls due to its confined nature. 1st April to 31st October. £75. Reduced to £60 if paid by the 31st March or before the vessel is brought into the boat park. 1st November to 31st March £75 reduced to £60 if paid by 31st October or before the vessel is brought into the boat park. For these purposes a ‘Yacht’ is defined as a vessel with an overall length greater than 18 feet and with a permanent cabin with two or more berths’ All vessels less than 18 feet in length will be charged the appropriate dinghy rate. No Yachts may be brought into the boat park until their fees have been paid in full. The maximum overall length of yacht or motor cruiser (if accepted) to be laid up in the boat park is 35 feet. The length of the yacht is the overall length including any trailers, protruding dinghies, masts etc. and if disputed the overall length will be subject to confirmation by the Rear Commodore. Applications for winter storage should be made by 30th September in order that boat space can be allocated. 1st November to 31st March. £4.50 per foot. Minimum charge 18 feet. It is accepted that for operational and insurance reasons boats may be laid up in October and not re-launched until late April at no additional cost. Displacement motorboats and tenders may only be kept in the boat park at the discretion of the committee. Rates for displacement motor cruisers i.e. cabin boats, will be the same as for yachts. Tenders and other displacement boats will be charged at the appropriate dinghy rate. Storage for empty cradles and trailers is for a whole or part year and is in addition to any fees paid while boats are stored on them. £50. Reduced to £40 if paid by the 31st March or in advance with the previous winter’s berthing fees or prior to arriving in the boat park.